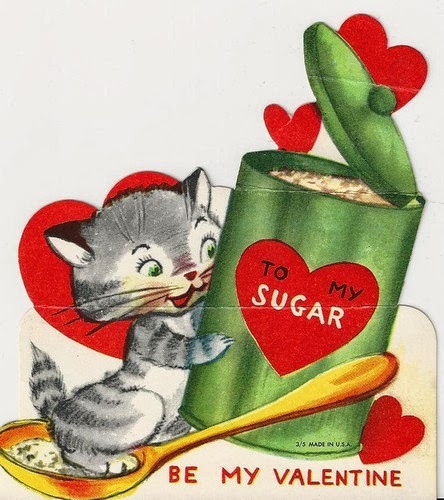 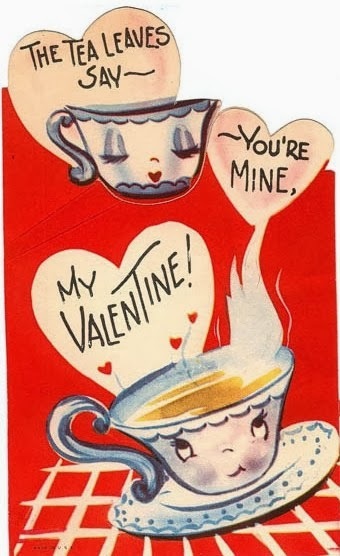 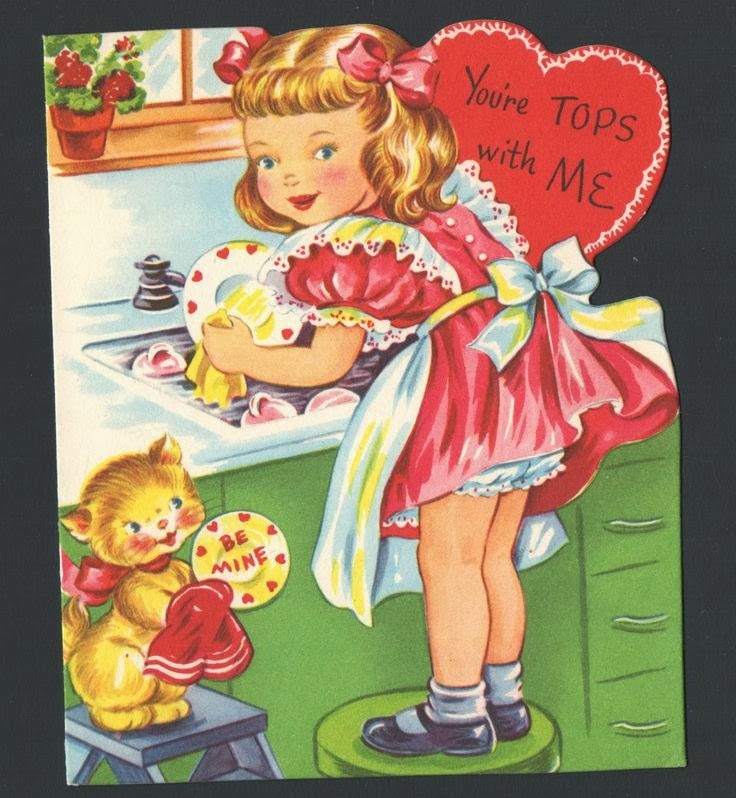 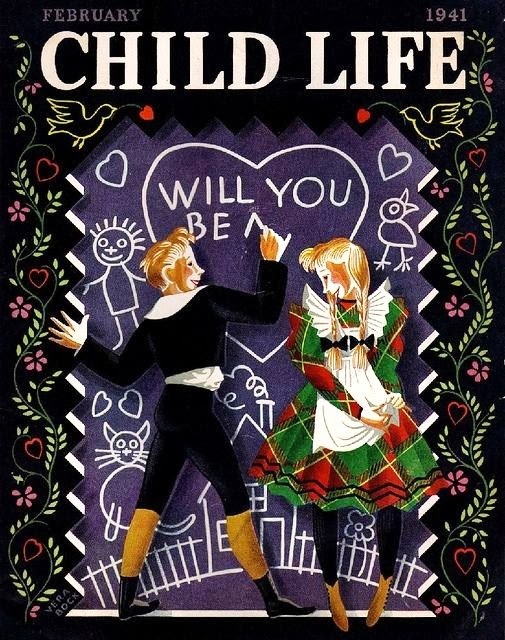 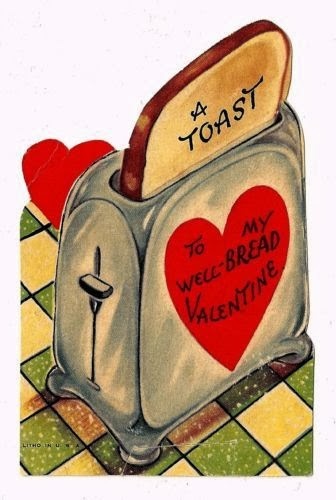 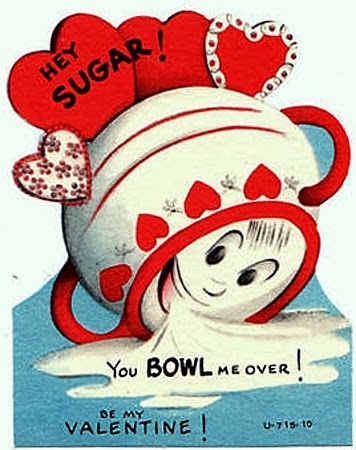 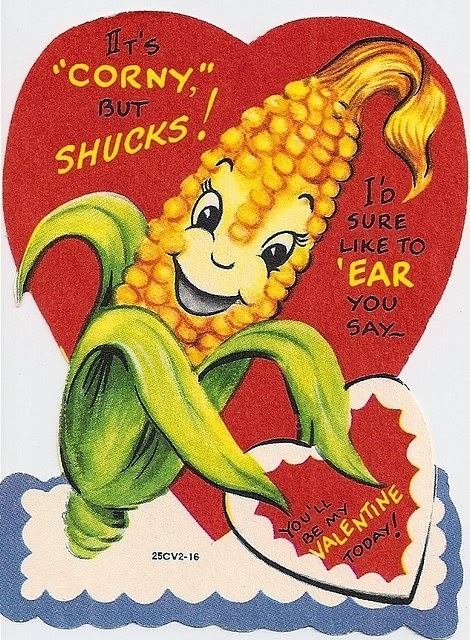 There is an over abundance of vintage children Valentine cuteness all over Pinterest.... so I started pinning and here are a few of my favorites. 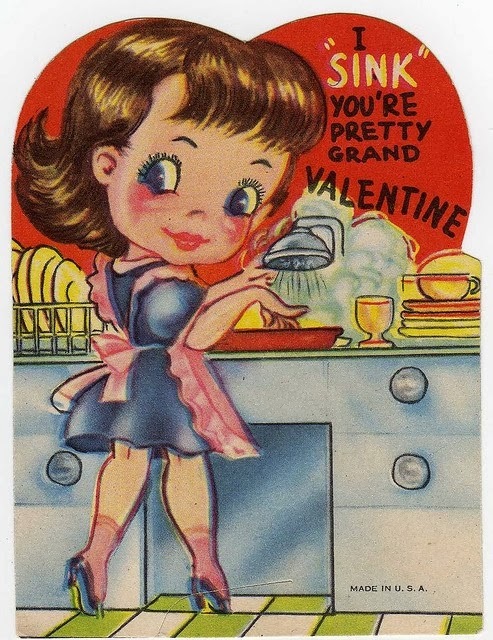 I love how I only found girls in the kitchen, washing up dishes, talking about "be mine". 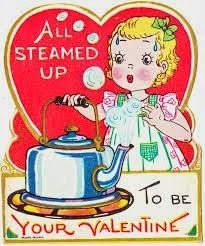 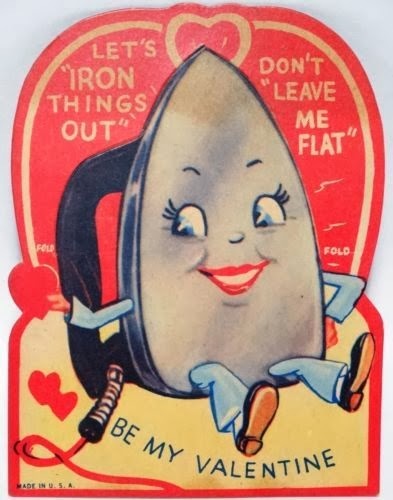 Not one man did I find in the kitchen cleaning up, talking about "be mine". 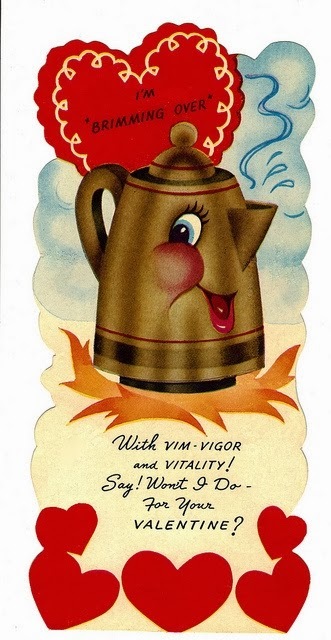 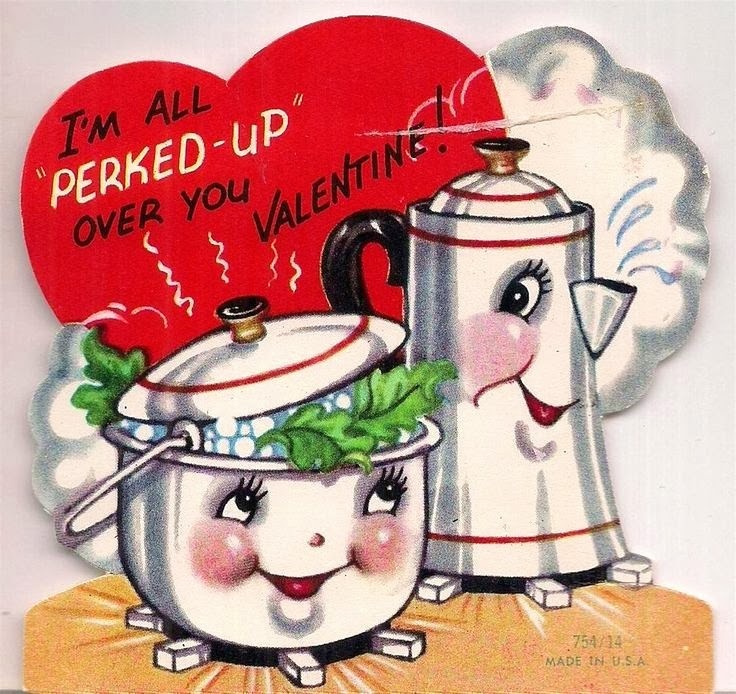 Then there were a slew of kitchen appliances pledging love too!